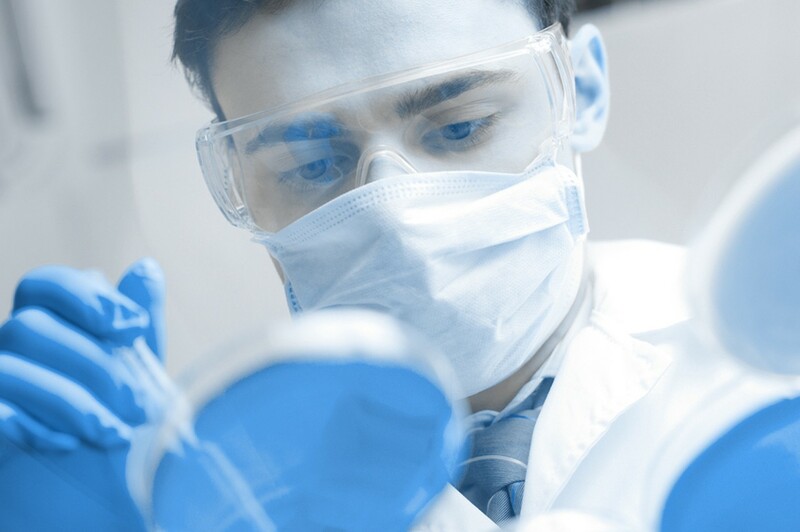 ARTICLES | INSIGHTS | WEBINARS | INTERVIEWS | RESOURCESAs the bioanalytical field continues to grow exponentially with the development of more complex molecules and as more pharma companies continue to reduce their internal capacities for R&D, there is an increasing demand to outsource work. The future of the bioanalytical lab is looking very different from before. In this Spotlight focused on Future Trends in Outsourcing we explore the subject of outsourcing in the bioanalytical industry. Looking at existing models of outsourcing employed by pharma, we address the question of how this is set to change in the next 10 years and what these changes will imply for both pharma and CROs. In the coming months we will feature a variety of content on Outsourcing including: a targeted survey to find out how key players in the industry are dealing with outsourcing, panel discussion, and exclusive commentaries and much more.